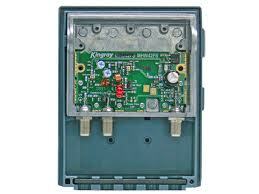 SEQ Electronics & Entrance Systems offers Trade Sales Accounts to businesses in the Electrical or Antenna industries. So whether you are Sparky doing the odd antenna from time to time or an Antenna installer, we can help with a quality range of products at a cost effective price! 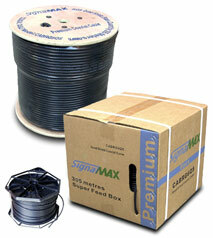 We stock a vast array of products such as “Hills” (Australian Made antenna’s), Quad shield Coax cable, connectors, mast head and distribution amplifiers, Resi Link products, taps, splitters and we sell directly to you at trade prices. Don’t mortgage your house buying from an electrical wholesaler when you can get a high quality product from us for half the price! SEQ Electronics & Entrance Systems can help you with your MATV installation, we can help to design and commission the project – from start to finish. 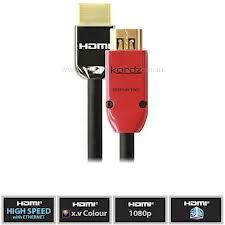 We also stock a range of Kordz HDMI cables and accessories. Don’t pay a fortune using outrageously expensive cables when the top quality Kordz HDMI cable out performs them for a quarter of the cost. *please note: trade accounts are not available to the general public – You must be a registered business, company or sole trader and have an ABN – conditions available upon request.